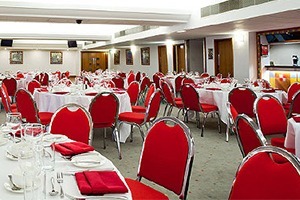 Entertain your important client and guests in VIP style with the finest corporate hospitality packages for Manchester United v Hull City at Old Trafford. Jose Mourinho and his Manchester United side take on Championship play-off winners Hull who return to the Premier League at the first time of asking under the guidance of Steve Bruce. The Red Devils will be looking to produce a powerful attacking display as they look to claim their first Premier League title in three years.